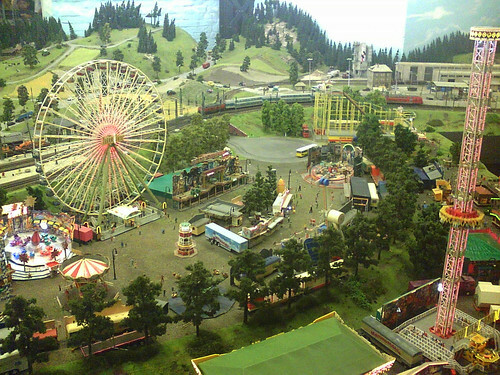 The Miniatur-Wunderland in Hamburg, the world’s largest model train set. This entry was posted on Monday, January 30th, 2012 at 4:56 pm	and is filed under Model Train Sets. You can follow any responses to this entry through the RSS 2.0 feed. Both comments and pings are currently closed. This page took 0.220 seconds of computer labor to produce.